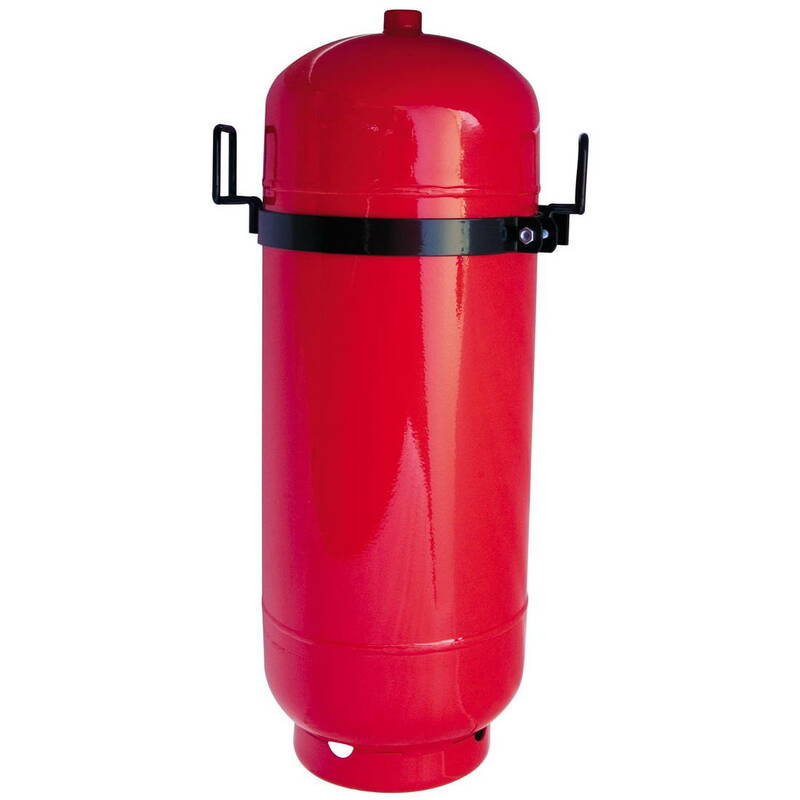 One seam vessel for water-based fire extinguisher 50Lt, for local application, with internal plastic layer for maximum anti-oxidation protection. Seperate wall bracket with carrying / installation handles and extra cross - support for safer installation. Cylinder neck thread: 30 x 1.5 mm. Suitable for foam, water, wet chemical and water mist.